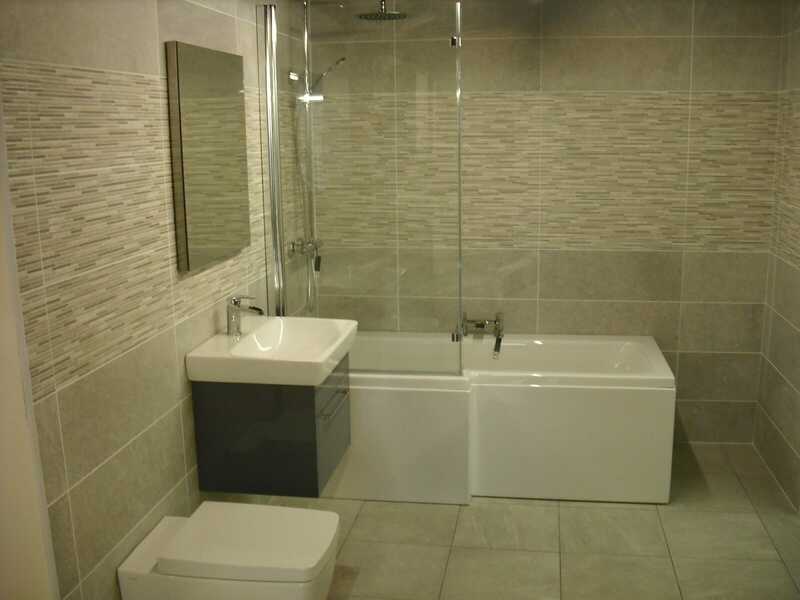 Most modern houses come with an en-suite bathroom as standard and if you’re living in a busy household with a large family then you’ll see that en-suite as a salvation! Having a downstairs toilet or en-suite bathroom can mean the difference between a happy household, an on time and organised household and… well… chaos! 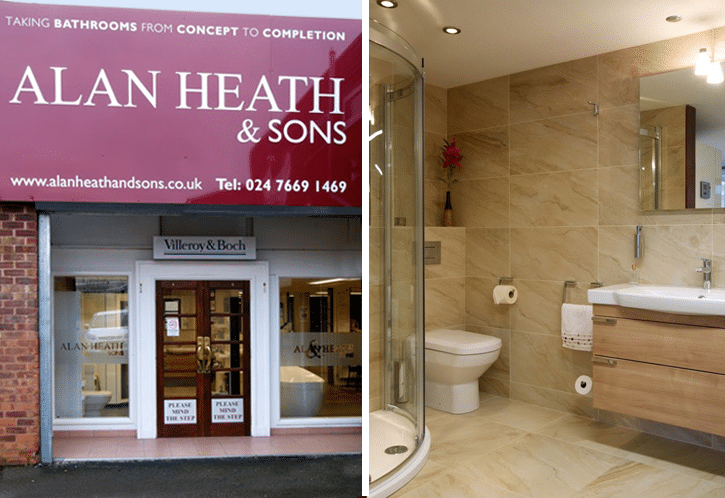 At Alan Heath and Sons we’ve often been asked to add new bathrooms to downstairs rooms or build new en-suites to improve the homes of our customers. But is there any science behind this? Is there such thing as the ‘right’ number of washrooms to have in your house? We feel that this is open to interpretation and what you get used to. Here are our findings and what we feel is the ‘norm’ as well as some ideas for your bathroom planning and renovations. How many bathrooms do new homes have? New houses will have usually have one or two fewer bathrooms than bedrooms. So for example, a five bedroom house will usually have three or maybe four toilets in total. Who needs a bathroom to themselves? We often find that a couple will be sharing the bathroom. Traditionally Mum and Dad will usually have the master bedroom with en-suite, and a couple of siblings will share the other upstairs bathroom. There will probably be a cloakroom downstairs with a toilet and sink. Of course this isn’t normally an issue when the children are young. If you have babies, toddlers and small people in your home then they’re not allowed in the bathroom on their own for safety and you have to work in their cleaning time around your life (oh the woes of parenting!). However, when they start to get older from probably from eight to ten years onwards that’s when having additional washing facilities becomes a major benefit to your home (and to you!). Is there a calculation we can look at? The most common combination for a three or four bedroom home is to have a main bathroom and then a master en-suite for the master bedroom. This is mostly likely age-specific depending on when the house was built though, as our busy lives now demand we squeeze more out of our schedules. This has inevitably necessitated more ways to save time – like the added benefit of more bathrooms! 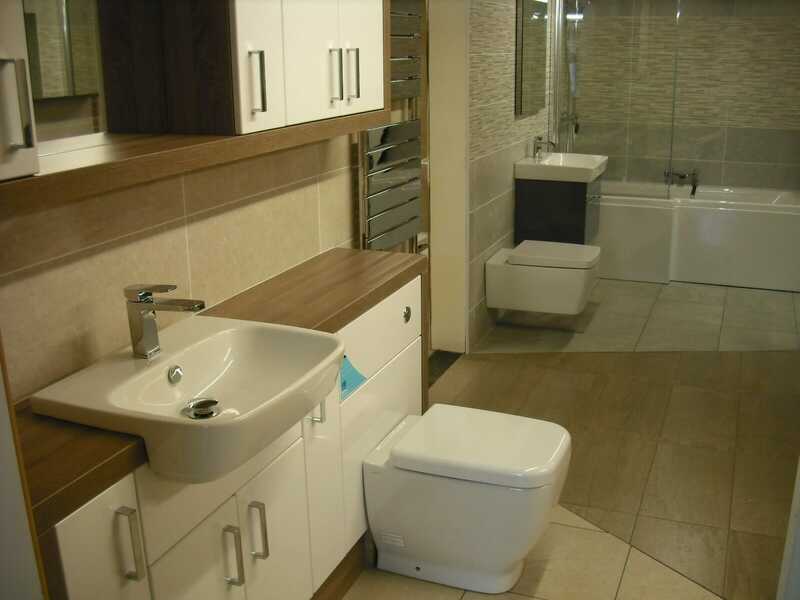 It’s of course very popular to have a downstairs cloakroom as well and in a lot of cases the ‘downstairs loo’ is more of a priority than a second bathroom or shower room. This can sometimes be a cost decision but it could be more expensive to ‘create’ a downstairs WC than to renovate or extend an existing one. Just because the room is small doesn’t always mean it’ll cost less to create. You might be better having a second bathroom in that spare bedroom than creating a smaller, less effective one downstairs in your cloakroom. That said, this all comes down to personal choice and circumstances. 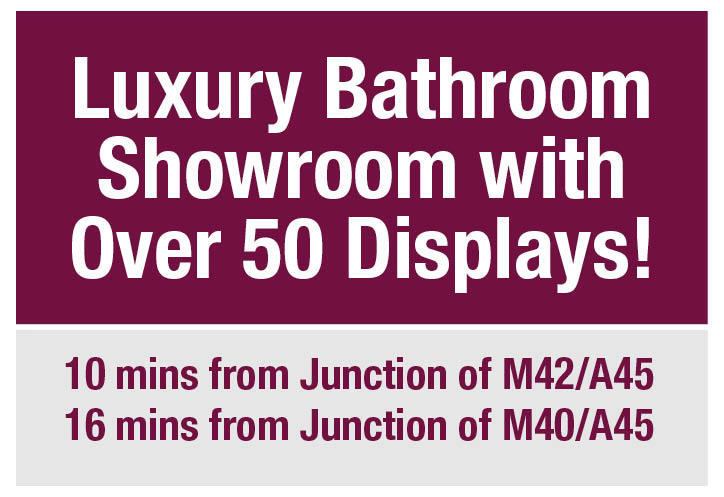 Something we wanted to point out is that our senior customers quite often don’t want too many bathrooms! More bathrooms need more cleaning and understandably people struggle to keep all the rooms clean and tidy, especially if they’re not using them all. We quite often find we go into houses where people have moved in and one or two of the bathrooms have been renovated but the additional bathrooms haven’t and of course once you renovate one bathroom you run the risk of needing/wanting to renovate the others. Does having more bathrooms in your home add value to your property? 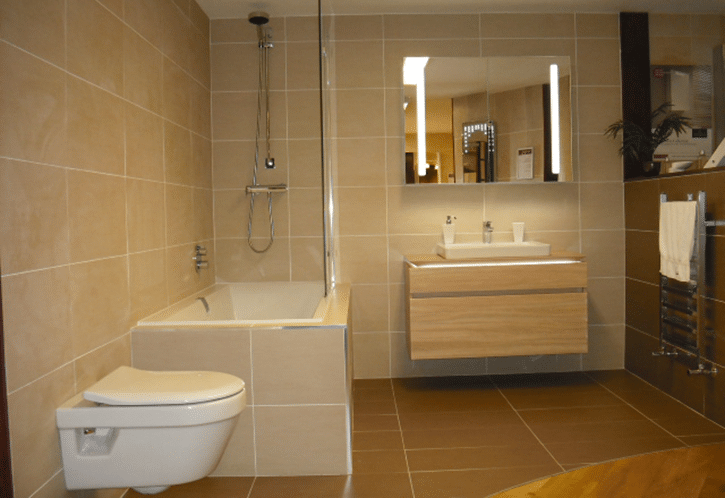 In some cases it may be true that bathrooms add monetary value to your property. What’s more likely is that they provide the tipping point in the sale of a house – a reason to buy – rather than something that adds a large amount of value to your home. A lot of this comes down to personal choice and the lifestyle that you lead. It’s often said that you choose a property based on the kitchens and bathrooms and that may be so, but our advice is to renovate your own property to make it suit you rather than thinking about the possible sale in 10-15 years’ time. 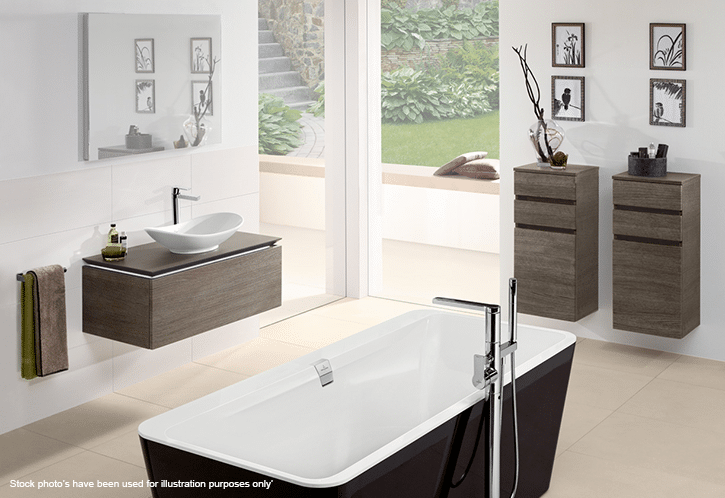 A bathroom’s users are the main driver of the design and number of bathrooms you need. 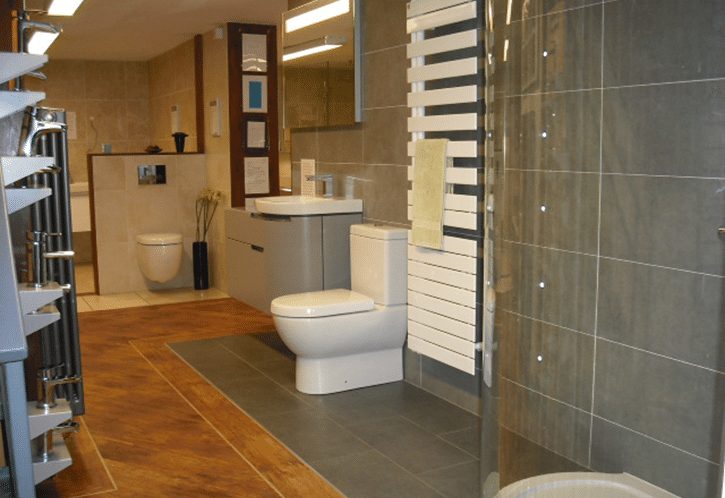 For more advice on fitting or refurbishing your bathroom, speak to one of our friendly and knowledgeable team.